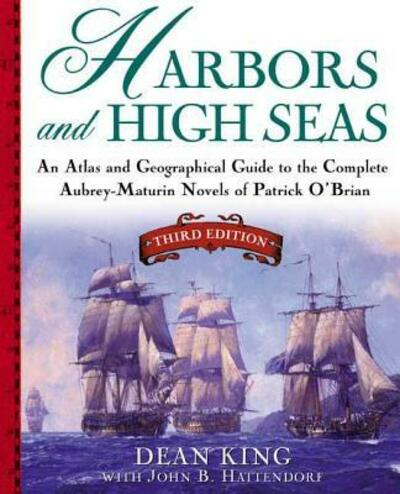 A new edition of the classic companion to Patrick O'Brian's seafaring novels, updated to include the final novel in the series. This indispensable guide to navigating the well-loved Aubrey-Maturin novels has been updated, with new chapters devoted to the final books in the series. 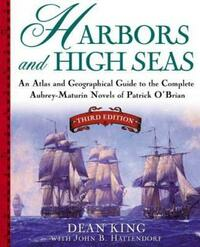 HARBORS AND HIGH SEAS includes maps created exclusively for each of the novels in this world-renowned series. Dean King is the author of "Patrick O'Brian: A Life Revealed "(0-8050-5976-8) and "Every Man Shall Do His Duty" (0-8050-4609-7). He lives in Richmond, Virginia.